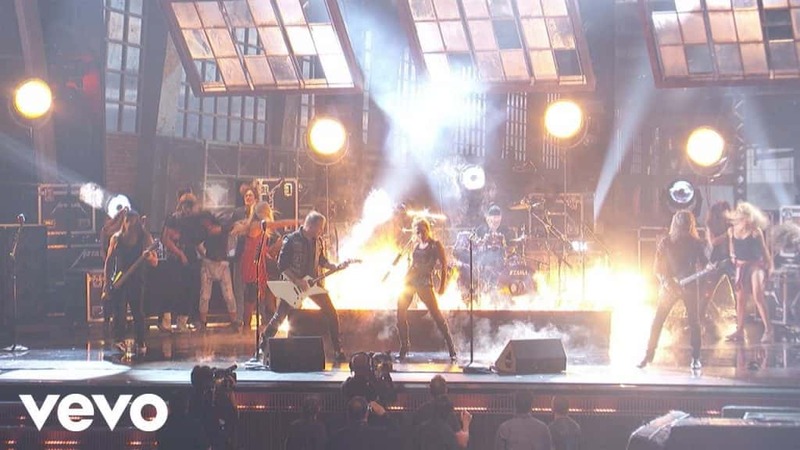 We all know that the Metallica/ Lady Gaga performance from the Grammy’s was riddled with tech issues. Since the performance, a few “fixed mic” videos have popped up and quickly been removed. Now we finally have an official release of the sound check of the performance.